- Throughout 1988, MiG-17 fighter jets would take off from an airfield on the outskirts of town. Locals referred to it as the 4-4-4: Within four minutes, they’d be over the city. They would drop four bombs, and then the pilots would collect a $4,000 reward from the dictator sitting hundreds of miles away in the capital for their role in the slaughter of civilians. Such episodes might seem familiar to Iraqi Kurds, whom Iraqi President Saddam Hussein’s regime sought to punish both for disloyalty and out of racist animus, but they took place 3,000 kilometers away in Hargeissa, the capital of Somalia’s Somaliland region. HARGEISSA, SOMALILAND—“Great nations do not fight endless wars,” President Donald Trump declared in his State of the Union address, even as he redoubled his commitment to “focus on counterterrorism.” While many commentators describe Afghanistan—the war against which Trump railed—as America’s longest war, the battle against terrorists and warlords in Somalia has now run even longer . 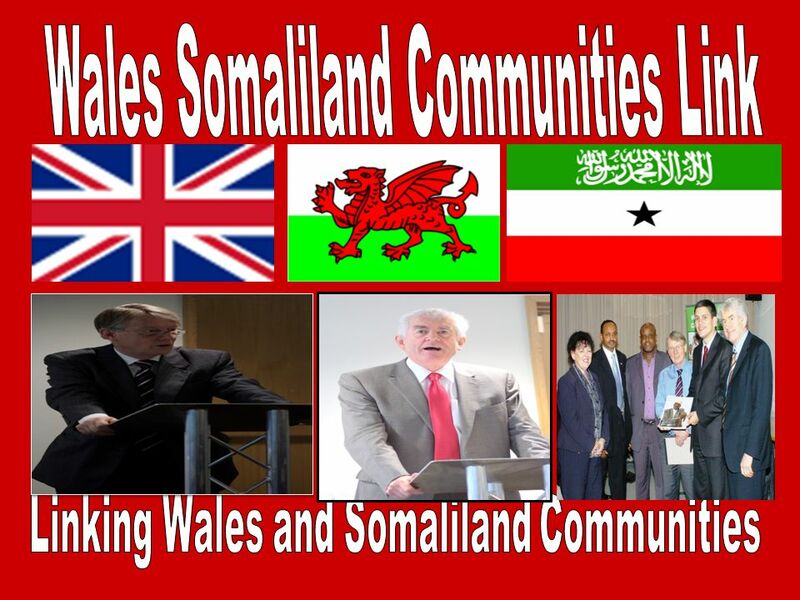 - Links between Wales and Somaliland date back to 1870 - when people escaped persecution in their homeland and travelled to work in Cardiff docks. It is now believed to be one of Wales' fastest growing ethnic communities, with about 7,000 people based mainly around Butetown. 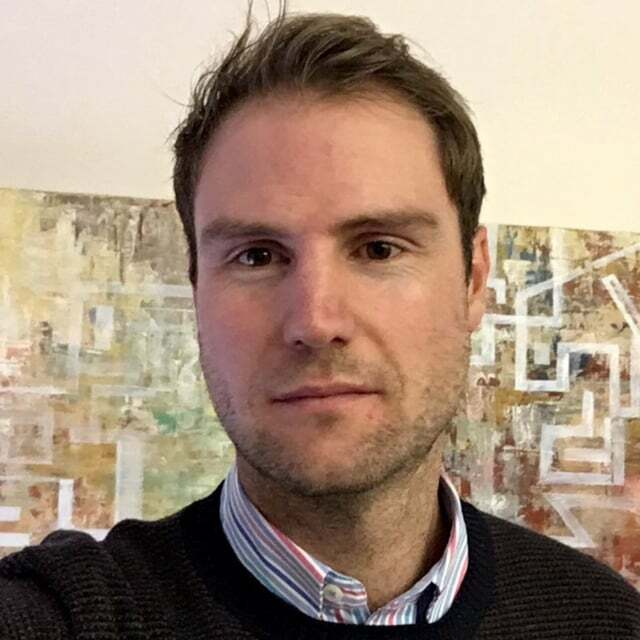 Cardiff University research outlines how to stimulate Somaliland's economy. 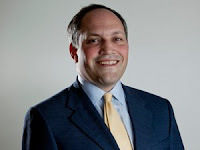 It is the first report of its kind that explores the factors that effect this. One of the main issues for the territory is that it is a self-declared republic and has never been internationally accepted - meaning it does not benefit from aid or foreign assistance. 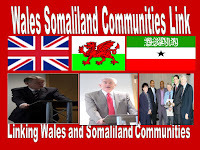 However, Cardiff council became only the second UK council, after Sheffield, to recognise its independence from neighbouring Somalia and a group of men from the city have raised £100,000 to help people there. 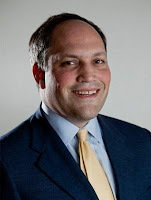 - Writing in The Hill, I argued that the United States should not channel all aid to Somalia through Mogadishu. To do so encourages corruption which can undermine Somalia’s tenuous recovery and replicates the worst of the UN’s approach to Saddam Hussein’s Iraq. 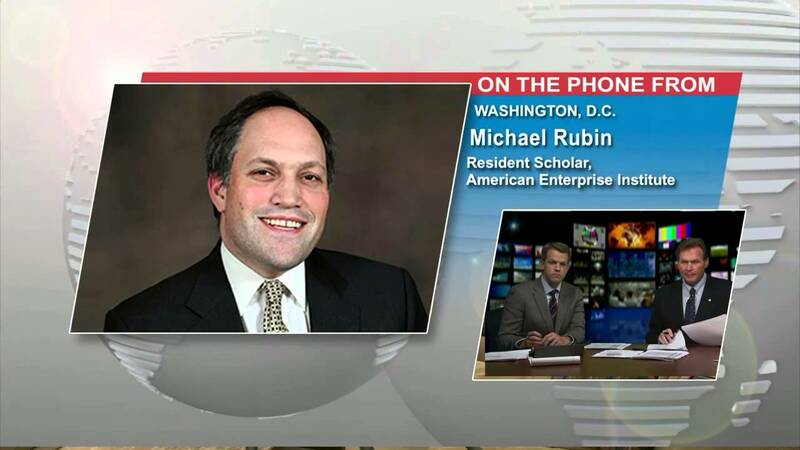 And, yesterday here at AEIdeas, I argued that the United States should not commit itself to a unified Somalia and should consider instead recognizing the de facto separation between Somalia and Somaliland. "Talks on improving trade between Somaliland and Ethiopia took centre stage when the leaders of the two countries meet in Addis Ababa." - Somaliland President Muse Bihi arrived in Ethiopia on Wednesday afternoon on invitation from the Ethiopia Prime Minister Dr Abiy Ahmed. A statement from Somaliland presidency media stated the two leaders talked about trade, ports utilization and other economic ties and security cooperation. 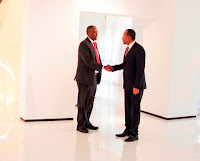 Other issues involved resumption of the talks between Somaliland and Somalia and other regional issues in the Horn of Africa, including the historic rapprochement between Ethiopia and Eritrea. Ethiopia and Somaliland have entered into several trade agreements which the two leaders will be discussing. - US policy toward Somalia is anchored in the idea that a unitary Somalia best stabilizes the country and enables it to secure its territory. This has been the assumption for generations of policymakers, but its logic is tenuous. 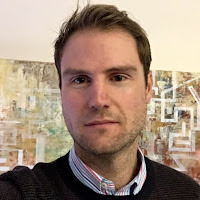 At issue is the demand that Somaliland, the northern third of the country which has been largely peaceful since 1991, should once again subordinate itself to the government of and control by Mogadishu. While it is true that tribe rather than ethnicity separates Somaliland from the remainder of Somalia, the notion that ethnicity must define state is nonsense. Firstly, consider the many examples of ethnicity and language spanning multiple, distinct states: There are two Romanias (one of which is called Moldova); two Albanias (one of which is called Kosovo); and more than 20 Arab states. 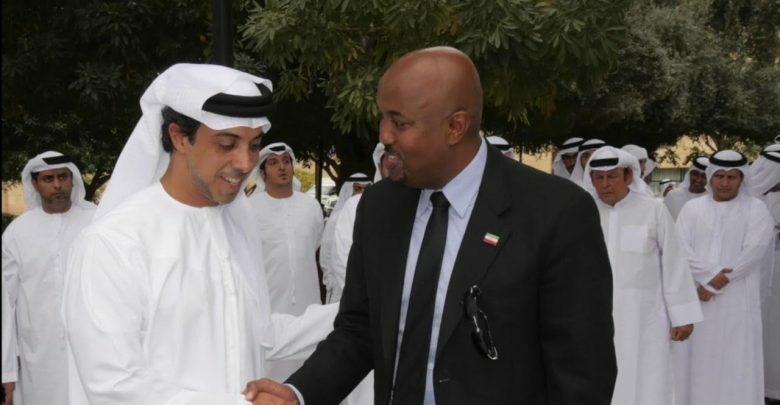 - The United Arab Emirates has listed internationally unrecognized Somaliland as the leading African country where it has the highest foreign direct investment. According to the UAE Ministry of Foreign Affairs, Somaliland is a beneficiary of over US dollars 800 million from the middle east nation in direct investment. The report indicates that the country’s FDI outflows for the financial year 2017/2018 amounted to US Dollars 11.52 billion dollars, USD 2.58 billion going to the Kingdom of Saudi Arabia. Canada and India were second and third in the destination list of UAE’s FDI’s with outflows of US Dollars 1.68 billion and US Dollars 1.28 billion. The US and UN are repeating Iraq-style mistakes in Somalia! While Somaliland..
- The State Department and USAID will invest more than $500 million in Somalia this year. That comes in addition to more than $1 billion in United Nations assistance. Each may hope such funds will restore prosperity and stability to Somalia, but they are wrong. Rather than ensure stability, the State Department’s Somalia strategy wastes taxpayer money and promises an Al Qaeda renaissance in the strategically important Horn of Africa. 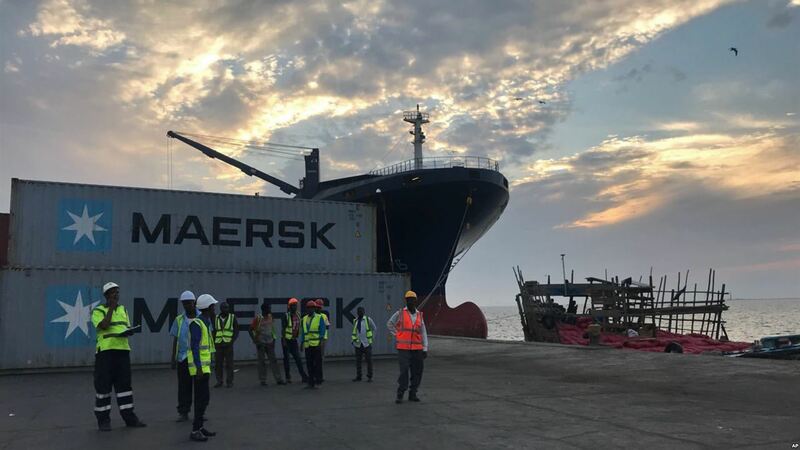 Ardayda Reer Somaliland Oo Bilawday 3-bilood Oo "Shaqo-Qaran ah"
- Global trade enabler DP World has recently launched a new water distribution center that increased the water supply in Berbera, Somaliland, by 60 percent. 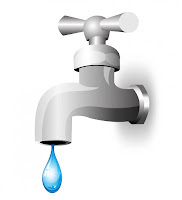 The $1 million project started in 2018 and includes four water wells, two shallow pools, two water troughs, a concrete reservoir tank and 7.0 km pipeline connected to the main water supply. The project, powered by a hybrid solar system and a main generator, also included the construction of a mosque near the water distribution center. 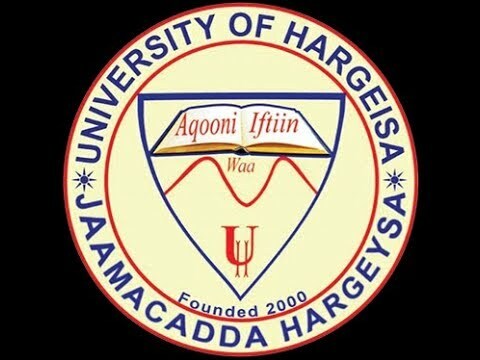 Jaamacadda Hargeysa Oo Billowdey Waxbarashada Sare Ee "Ph.D"
- Mandaqadda Geeska Afrika ayaa inta badan waxa ka dhaca falal la xidhiidha amni-darro iyo waxyaabo nabadda waxyeeleeya, isla markaana waxa jira dedaallo cilmiyan arrimahaasi xal loogu raadinayo oo ay ka mid tahay in aqoonta nabadda kor loo qaado oo la kobciyo. 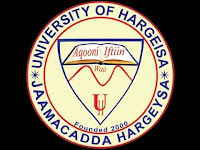 Markii u horaysay waxa Jaamacadda Hargeisa University ee ku taal J.Somaliland, laga bilaabay waxbarashada sare ee darajada sedexaad (Ph.D) oo lagu baranayo cilmiga nabadda iyo horumarka, kuwaas oo ay bixin doonto jaamacadda Qaramada Midoobay ay leedahay ee la yidhaa University for Peace. Weriyaha VOA Barkhad Maxamuud Kaariye ayaa arrimahaasi ka waraystay Agaasimaha Mac-hadka cilmibaadhista nabadda iyo xallinta is-maandhaafyada ee jaamacadda Hargeysa Naasir Maxamed Cali. Halkan Hoose Riix Oo Ka Dhagayso. WASHINGTON — As a year long project aimed at helping Somaliland develop its trade relationship with Ethiopia winds down, top leaders hope more assistance will bolster the country’s economy and strengthen its standing in the Horn of Africa, a region that experienced rapid change in 2018. 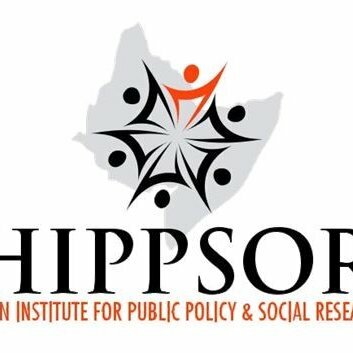 The London-based organization behind the initiative said Tuesday that consultations with Somaliland’s economic leaders would soon end. The Trade and Investment Advocacy Fund seeks to help the world’s poorest countries develop beneficial trade relationships. 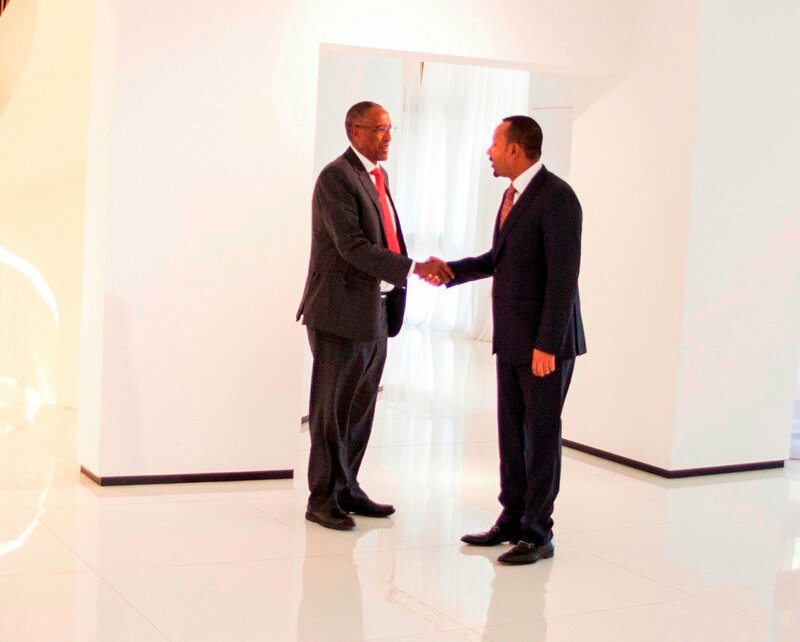 Since early 2018, they’ve worked with leaders from Somaliland to develop economic agreements with Ethiopia. - Buugga cusub ee The Strange Death of Europe: Immigration, Identity, Islam ee uu qoray Douglas Murray waan xiisaynayaa in aan akhriyo. Yurub mashaqo weyn baa ka taagan. Waa qaaradda dunida u gu horumarsan u guna nolol wanaagsan. Sidaa darteed waxaa looga baahan yahay xoogsato badan oo shaqaysa. Wax kaleba haddii la daayo waxaa shaqaale badan loo ga baahan yahay daryeelka dadka gabgaboobay ee ciidda ka batay. Haa, dadka gabgaboobay ee daryeelka u baahani qaaradda aad ayay u gu badan yihiin, waayo Yurub waa qaaradda dunida u gu dhimasho yar gabowga hortii, sidaa darteed dadka gaadha da’da raqaye aad bay u badan yihiin. Dhanka kalena Yurub qofka gabooba ma hayaan carruurtiisa iyo kuwa uu awowga iyo ayeyada u yahay, waxaa se daryeelkiisa u xilsaaran bulshada uu isaguba u soo shaqeeyay ee weligii cashuurta soo siinayay. Dood Adag Oo DHAQAALAHA J. Somaliland Lagu Lafa-guray! 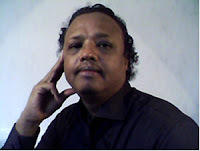 "War-Saxaafadeed": Madaxweynaha Somaliland Oo La Kulmay Ergayga Turkiga U Qaabilsan Wadahadallada Somaliland iyo Somalia. [Akhri/maqal]. 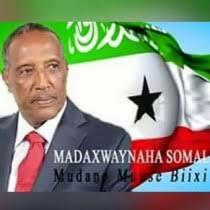 - Madaxweynaha Jamhuuriyadda Somaliland Muuse Biixi Cabdi, ayaa maanta kulan la qaatay ergayga uu waddanka Turkey-gu u magacaabay wada-hadallada Somaliland iyo Soomaaliya Mr. Oglan Baker oo uu wehelinayo wakiilka Somaliland u qaabilsan Turkiga Ambassador Ali Noyan. 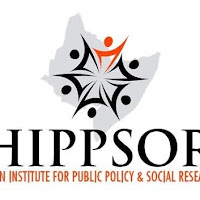 - Somaliland, dubbed as an “oasis of peace in an unstable region”, has also recorded significant strides along its journey to electoral democracy compared with any of its neighbors. 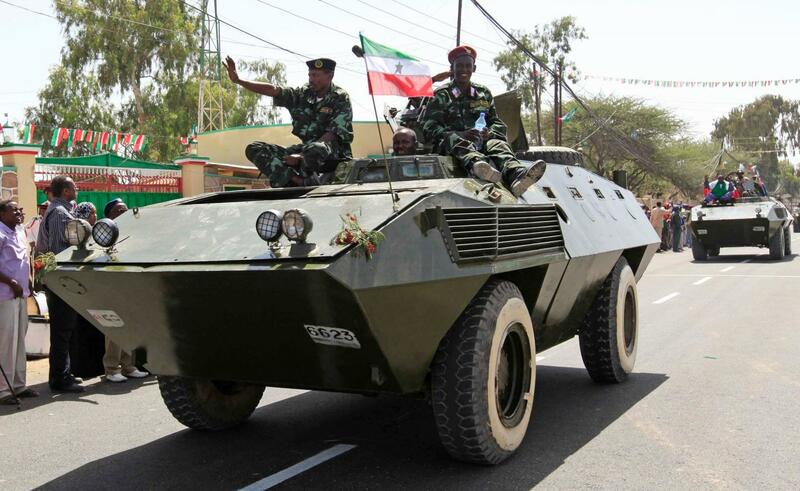 Since unilaterally reclaiming independence and retreat from its unity with former Italian Somaliland in May 1991, the people of Somaliland have made every effort to build a democratic country from the rubble of where a security state once stood. - With the power to decide a student’s future, college admissions exams are one of the most stressful hurdles on the path to higher education. For the SAT, the exam used by U.S. colleges and universities to make admissions decisions, students are advised to get lots of sleep, eat a healthy breakfast, and show up on time. Typically students don’t have to make a 500 kilometer drive across international borders to reach the nearest testing center. 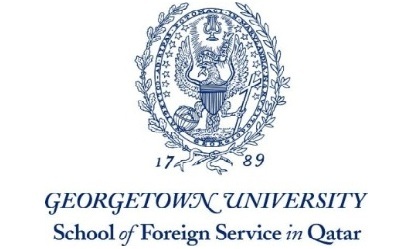 That’s what Somaliland resident Najib Abdihamid Ahmed had to go through, driving all the way to Addis Ababa, Ethiopia, to take the SAT exam so he could apply to Georgetown University in Qatar. But Najib Ahmed isn’t a typical student.